Comment: I need the left over leaves from the fall cleaned up from the flower beds and the lawn mowed. Comment: Need diagnostics/repair of in-ground sprinkler system. Olmsted Falls Lawn Care Services are rated 4.66 out of 5 based on 1,895 reviews of 22 pros. 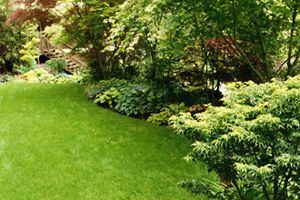 Not Looking for Lawn & Garden Care Contractors in Olmsted Falls, OH?